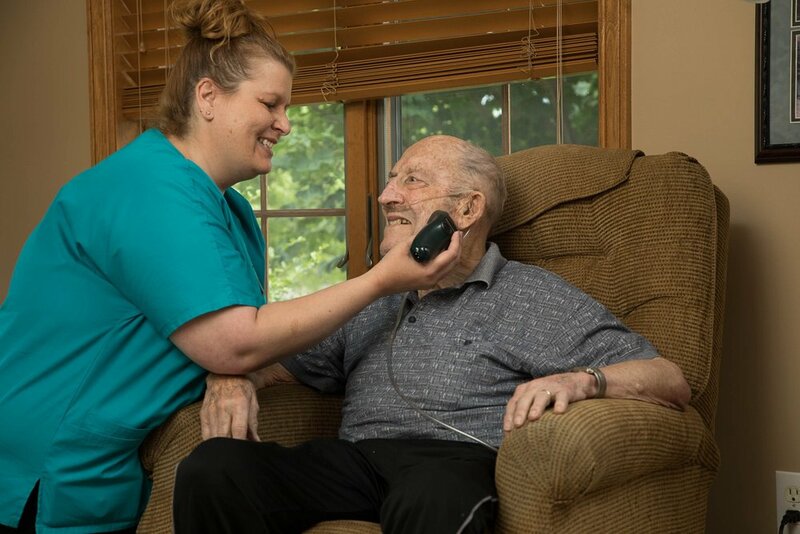 We provide care wherever you call home. 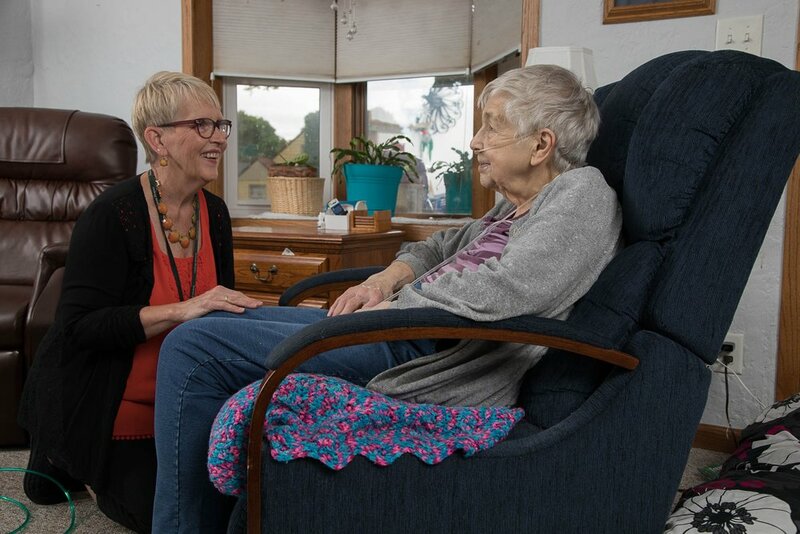 Receiving hospice care in your home means that Seasons Hospice will provide our patients with all the services that are included with hospice, wherever individuals call home. This can be a private residence, skilled nursing or assisted living facility, or other residential facilities. Our service area is the city of Rochester, Minnesota and surrounding communities within a 40-mile radius. Admissions are accepted seven days per week by contacting Seasons Hospice at 507-285-1930. Seasons Hospice’s medical director provides oversight of the patient’s care plan in consultation with the hospice clinical staff and the patient’s personal physician. Trained volunteers spend time with patients, providing companionship, light housekeeping duties, and respite care for caregivers. Pet therapy teams offer unconditional love and support along with veteran volunteers who pay visits to veterans on our program to offer companionship and honor their service. Medications and medical supplies and equipment related to the hospice diagnosis are provided. 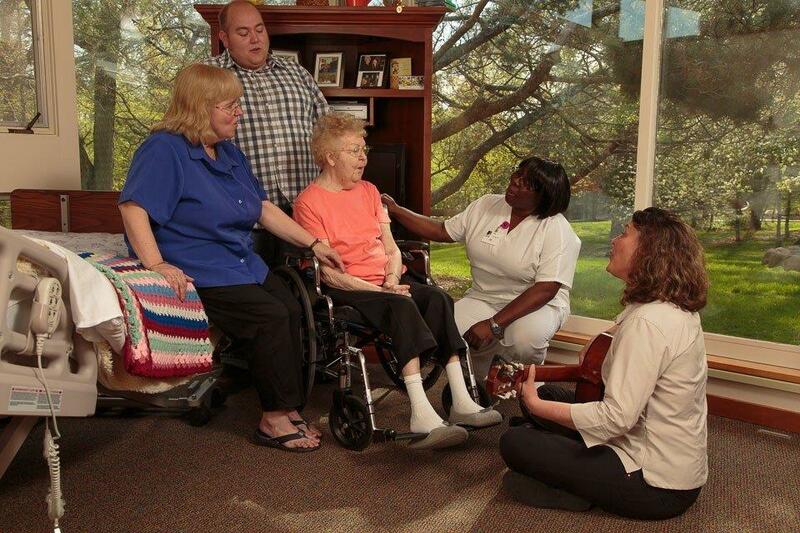 Nursing care is administered by RN’s and LPN’s and personal care is provided by hospice aides. On-call nursing services are available by Seasons Hospice nurses 24-hours-a-day, seven-days-a-week for consultation and problem solving. Licensed social workers, chaplains, music therapists, and massage therapists work with the patient and family to attend to the psychosocial, spiritual, emotional, and physical needs and symptoms. Grief support is available to help patients and families understand and manage their experiences of loss, change, grief, and mourning while providing support and hope. Hospice services are paid for by Medicare, Medical Assistance, most private insurance, and private pay.